Harp v0.13.0 was recently released, which includes the Sass indented syntax. This preprocessor requires a more recent version of Node, which you may need to install. Upgrading to Node v0.10.x will solve the problem. If you get v0.10.x or higher (where x is any number), then you are ready. If you get v0.8.x, you will need to upgrade to the latest version of Node. 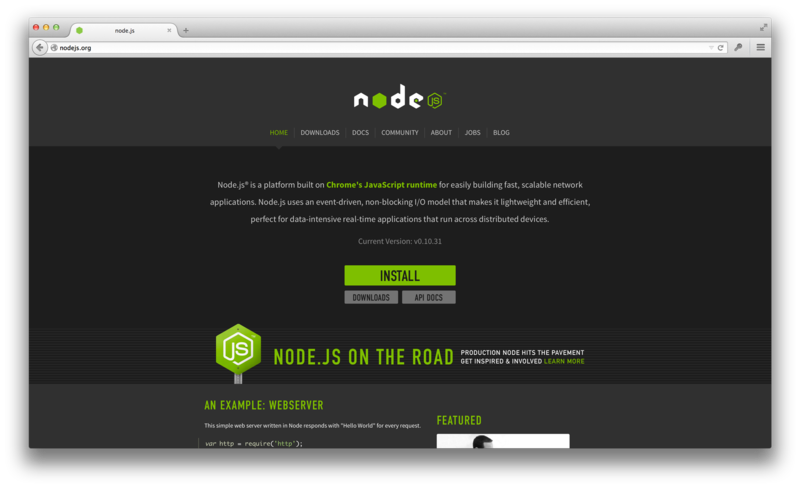 Just visit the Node website, download, and install the latest version. You may need to use sudo npm install -g harp depending on your setup. Take a look at the release notes for Harp v0.13.0 if you’re interested in playing with the new .sass indented syntax preprocessor, or review Harp’s five simple rules and get started on your static site!